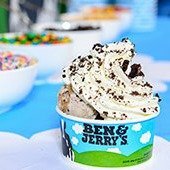 Ben & Jerry's offers free ice cream！ free ice cream in celebration of Cone Day. 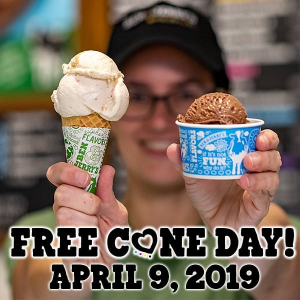 On 4/10, Ben & Jerry's offers free ice cream in celebration of Cone Day. Local time from 12-8 pm. 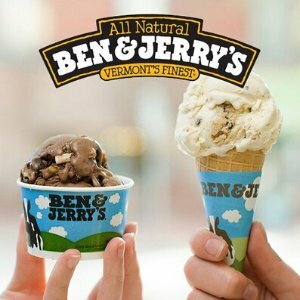 On 4/4, Ben & Jerry's offers free ice cream in celebration of Cone Day.